« 20% Off Sale! Columbus Day Weekend! New Hours! 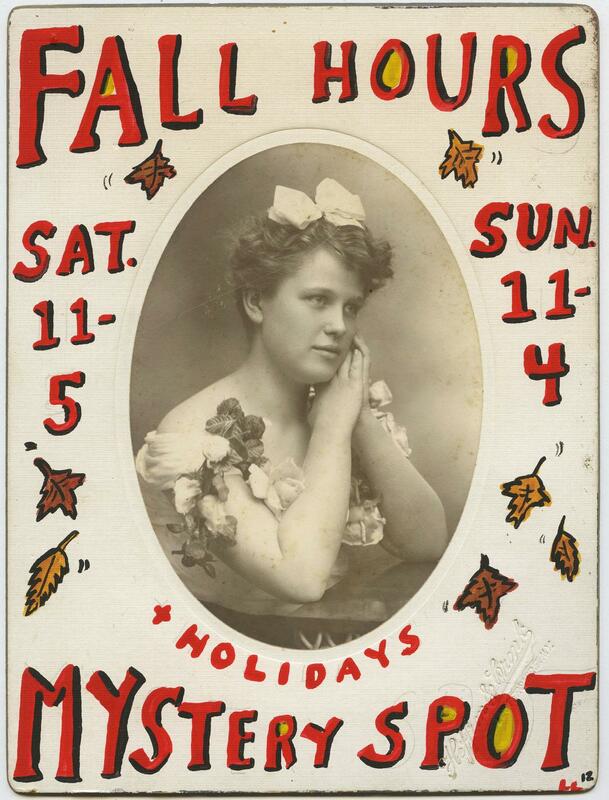 The Mystery Spot’s new Fall Hours as of this weekend. The clock is ticking….the leaves are peaking….! Come on up to Phoenica for a leaf-peeping antiquing thrifting crate-digging vintage-shopping weekend in the Catskills! This entry was posted on Wednesday, October 12th, 2016 at 5:50 pm	and is filed under Sales and Announcements. You can follow any responses to this entry through the RSS 2.0 feed. Both comments and pings are currently closed.